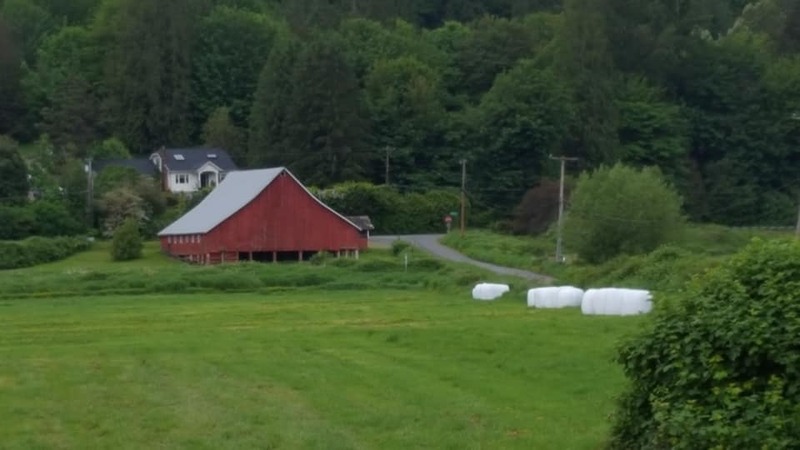 A gentle and mostly flat social ramble in the rural Snoqualmie River Valley, with a short stop for refreshment at Starbucks in Carnation on the way back. Porta-pot (quality always in question) but no water at the start, and at Chinook Bend Park/Mile 11.4. Restroom and water on the return leg at Carnation/Mile 22.7. A RideWithGPS route map and cue sheet are at the Link, below. If you need a cue sheet, please print one. Electric-assist bikes welcome. Please RSVP by clicking on the red "Register Now" button under the ride title above. This will save us time at the start.